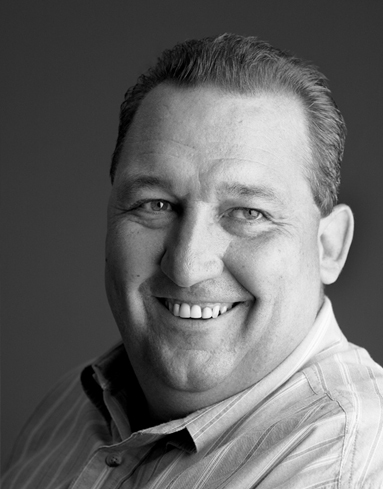 With over 25 years of industry experience, Dave brings a diversified background in both transportation and distribution operations management. Dave’s primary role is to work with the RAF companies on an individual and collective basis in the area of transportation cost management. He also provides knowledge and expertise in the areas of distribution and operations management. In addition to his responsibilities for RAF, Dave is also the President and Founder of RAF Logistics. Launched in 2009, RAF Logistics is dedicated to helping small to mid-size firms better manage their parcel and freight transportation. Having developed a proprietary web-based management platform, RAF Logistics simplifies the complexities found in the transportation arena. Dave earned an M.B.A. from Loyola College and a B.S. in Business Logistics from The Pennsylvania State University. RAF team member since 2005.